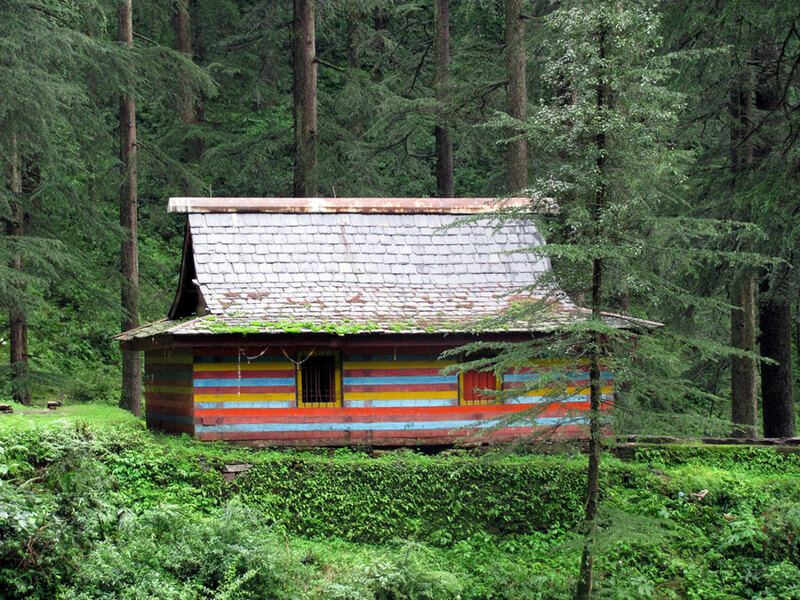 Small cabin in the woods in Shimla, Himachal Pradesh, India. Photo by Rahul Chhiber. I love your posts EXCEPT you rarely post interior shots. I love these tiny houses!! We are now living in our RV with only 248sq ft!!! We have been it, on and off, for 16 years! We would love to retire to a tiny house. We have three small dogs that are lap dogs and a walk several times a day. My husband and I are happy not having extra room to furnish and clean.